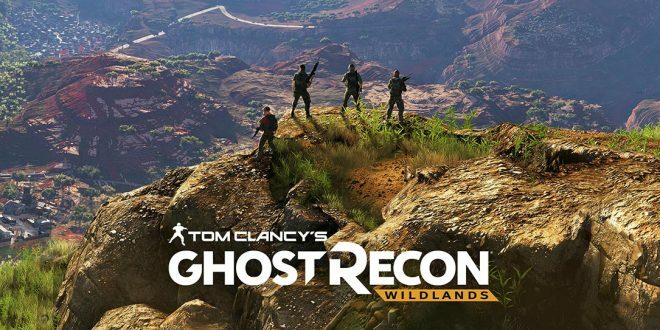 Ubisoft’s decision to use Bolivia as a model for the world in Ghost Recon Wildlands is exciting because of the scope and variety that it suggests. 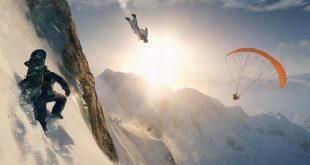 Snowy mountaintops, salt flats, expansive fields and sprawling villages all offer a lot of potential for a Tom Clancy game. Of course, Bolivia is a massive place, so Ubisoft decided wisely to not try to recreate Bolivia in a video game world. 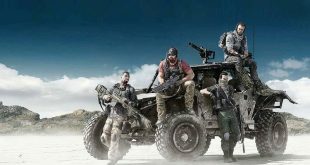 Instead, the development team traveled to Bolivia to soak up the culture and varied environments in order to have a better shot at making a more realistic world in Ghost Recon Wildlands. 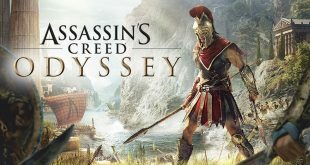 Benoit Martinez, the lead artist and technical art director at Ubisoft Paris, says that “the biggest challenge was to define our world. We went to Bolivia for a couple of weeks, and dispatched the team between the north, south, east, and west regions of the country. We were everywhere, from the Altiplano to the death road, jungle, islands, and everything in between.” The trip not only resulted in a full 11 biomes for the game, but also gave the development team an understanding of the daily lives of Bolivia’s inhabitants. Martinez also adds that his main goal was “about creating a world and giving it to the people designing the missions, designing the story, and giving them an opportunity.” This interests me most as a player, because many open-world games (especially Ubisoft’s) have collapsed into a predictable pattern of find a prominent landmark, update your map and visit the new blips on your map for side missions or loot. I hope that the care and precision that the world design team has used allows for a very dynamic game. The full release is scheduled for March 7, but you can sign up for the beta now.